Opened in 1983 as one of the first Bikram Yoga Schools in the world! 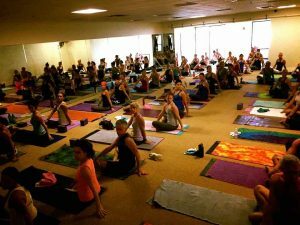 Jimmy Barkan, owner, was Bikram Yoga’s most senior teacher for over 18 years! In 2002 Barkan and Bikram spilt, however they still remain friends/brothers to this day!